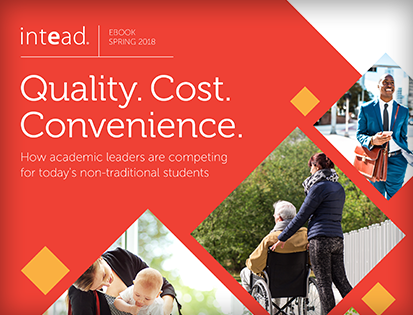 AIRC and Intead surveyed over 160 academic institutions and 50 students recruitment agencies, allowing us to gather data-supported insights into industry best practices. At NAFSA, Intead and AIRC unveiled a “sneak-peek” of our research findings about makes a great institution-agent relationship. We now we have the full results ready to share! What's on the Minds of Chinese Parents? 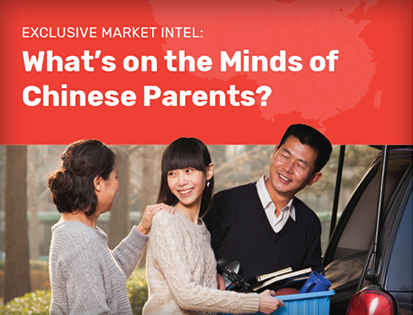 Gather unprecedented insights into what sways the academic decision-making process of Chinese parents. This report explores what sources of information are most trusted, concerns are most pressing, and messages are most effective. It’s a must-read. Extended Edition: Quality. Cost. Convenience. Exclusive for Intead Plus members: Includes three bonus chapters on market segmentation and recruitment strategies. 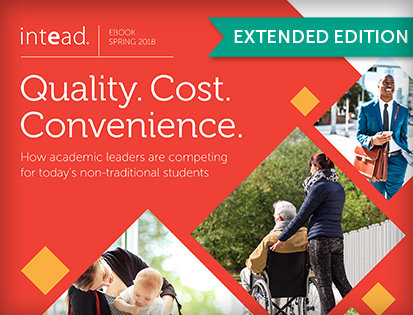 Discover innovative strategies to position your institution to effectively attract and retain non-traditional students in today's market. Discover innovative strategies to position your institution to effectively attract and retain non-traditional students in today's market. Find your niche in the non-traditional student market, assess and beat your competition for today's students and meet students where they are today. Updated for 2018. 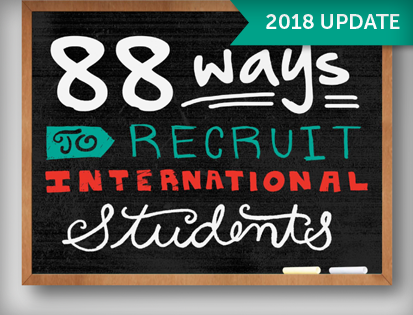 More than 6,000 people have discovered 88 Ways to Recruit International Students. 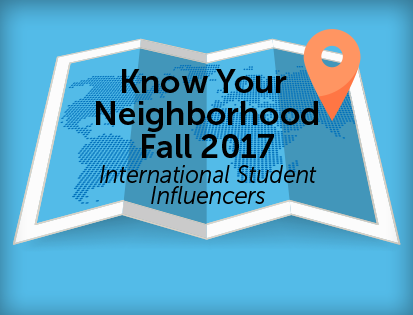 This is a compendium of the many ways your peers are innovating to increase and improve their international student recruiting. When international students (and their parents) are looking for global opportunities, they are looking for results. 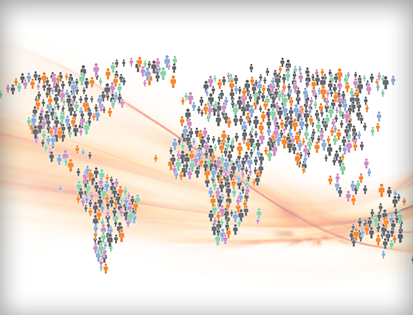 We analyzed the U.S. universities with the largest international student populations to figure out which had the most powerful global alumni networks. 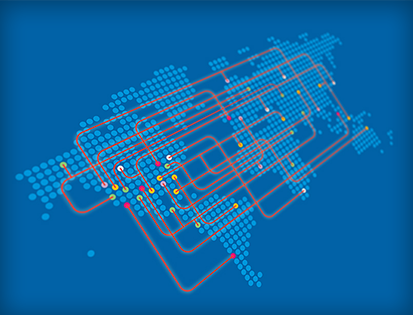 Take your international alumni management program to the next level! Our latest research with Academic Assembly, Inc., surveyed your colleagues at 100+ US academic institutions. We interviewed more than 50 of your peers who are experts in this field and summarized their experience. 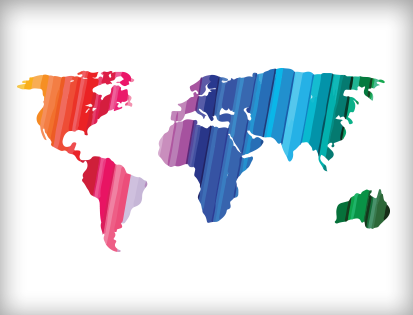 Intead authors, Michael Waxman-Lenz and Lisa Cynamon Mayers, explain how to succeed using international agents for your international student recruiting. FPP EDU Media and Intead surveyed 1.8 million prospective international students, and received 57,471 responses from 65 countries. Our initial results were presented at the NAFSA 2017 conference in L.A. Now the full report is available to you. FPP EDU Media and Intead surveyed 1.2 Million students from 118 countries and received more than 40,000 responses in seven days! Our initial results were presented at the NAFSA 2016 conference in Denver. Now the Full Report is available to you. Learn from the students you want to recruit. 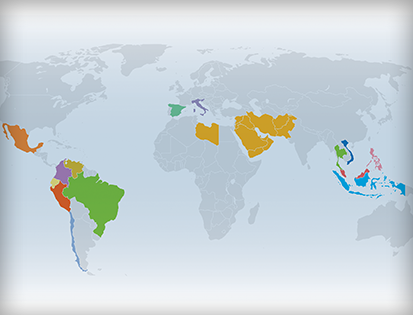 FPP EDU Media and Intead surveyed students from 94 countries and received more than 35,000 responses in two days! Our initial results were presented at the NAFSA 2015 conference in Boston. Now, the full report is available to you. Social media is a critical component of your digital strategy to reach international students. 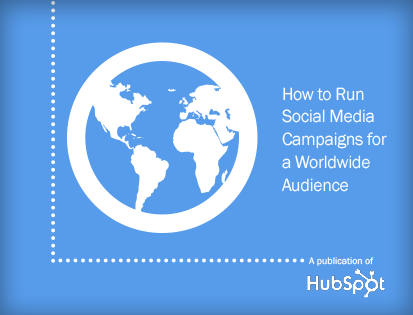 We've partnered with Hubspot to offer you this eBook, which will help you manage your social media campaigns for a worldwide audience.